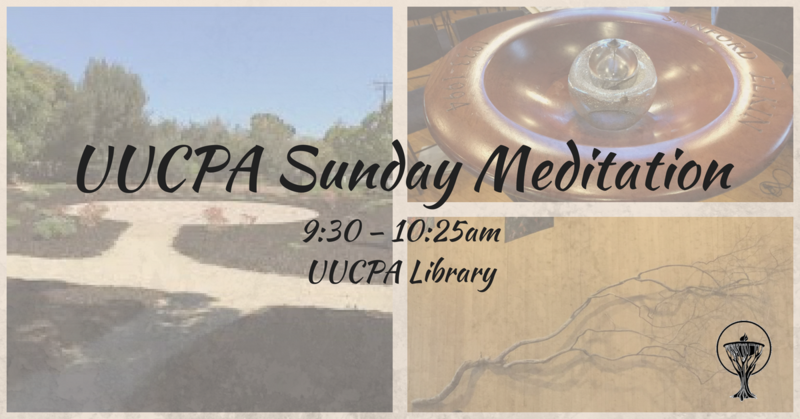 This meditation opportunity is open to all UUCPA participants. Those who already meditate regularly may use it as a time and place to pursue their regular practice. Those for whom meditation is new may use this as a way to try it out, under the guidance of an experienced fellow UU. 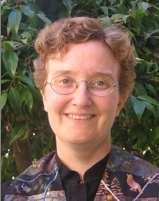 In order to make this meditation time accessible to people with other Sunday morning commitments (e.g. The Forum and choir), it will have a built in break at 10:20 to allow quiet entrance and exit for participants who need to do so.